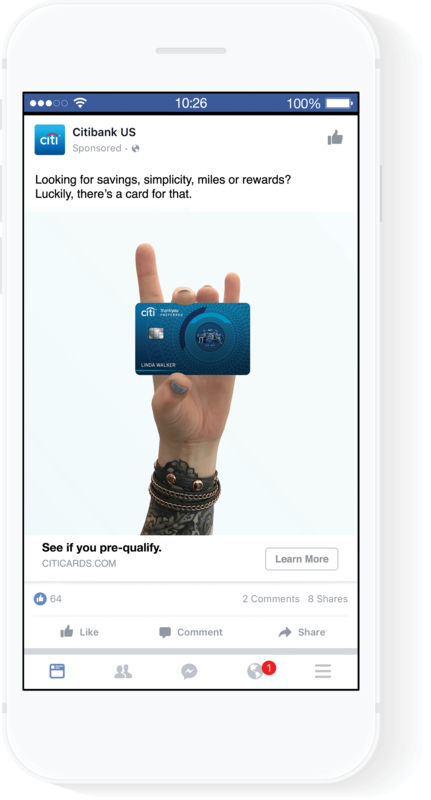 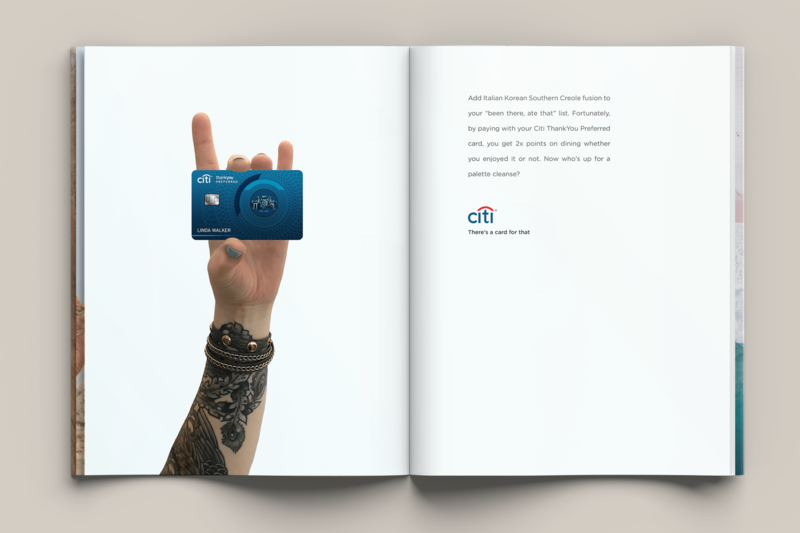 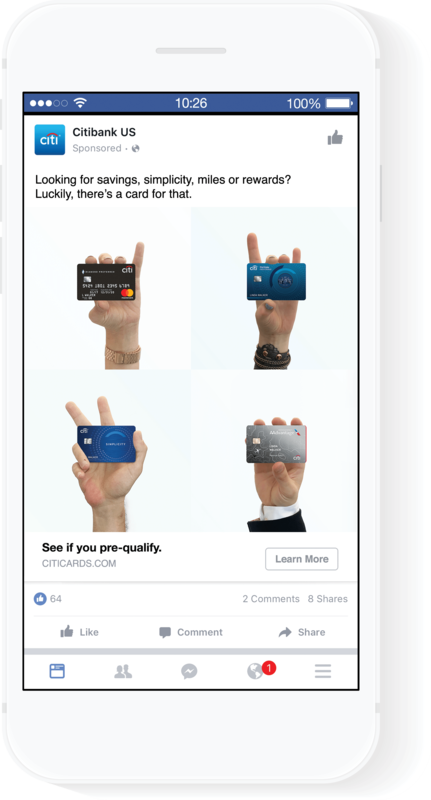 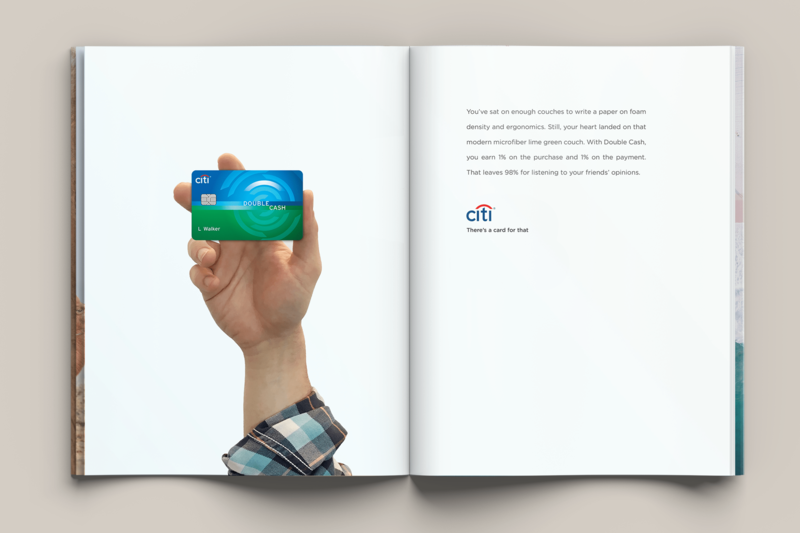 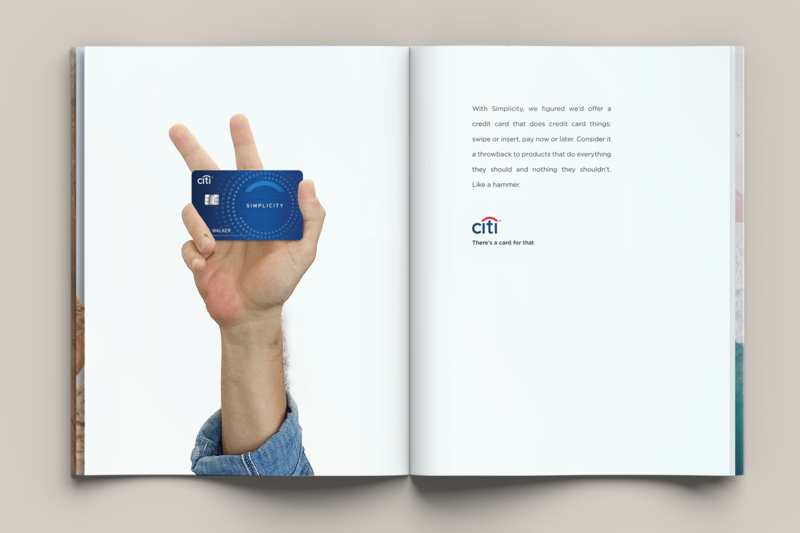 Citi realizes when it comes to credit cards, one size fits none. 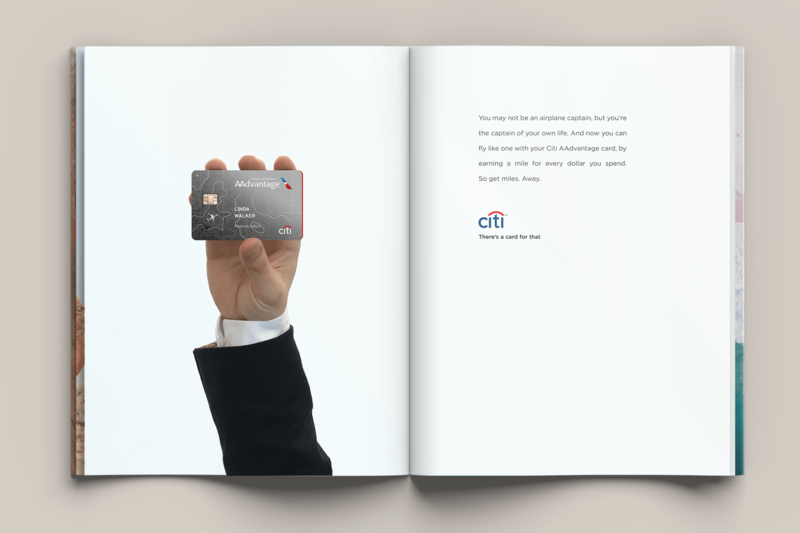 That's why they offer a variety of cards - each embracing a different way to spend. 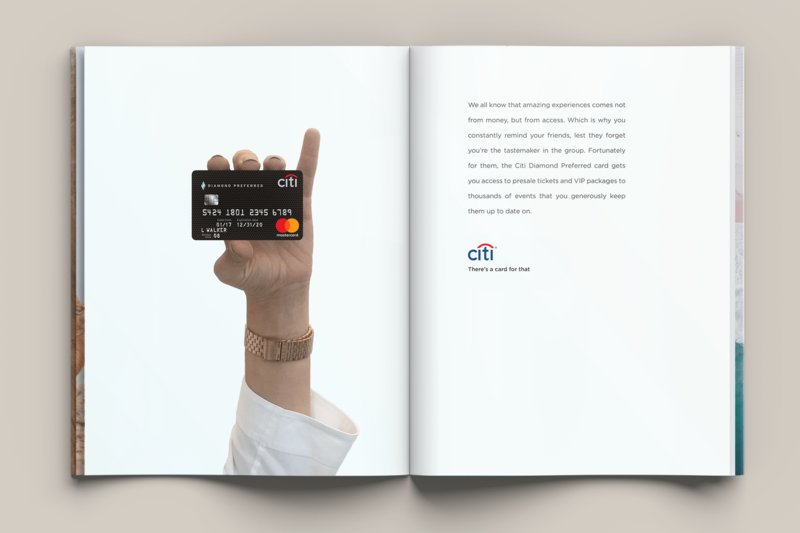 When their customers ask how they can make the most of their purchases, this campaign responds with There's a card for that.